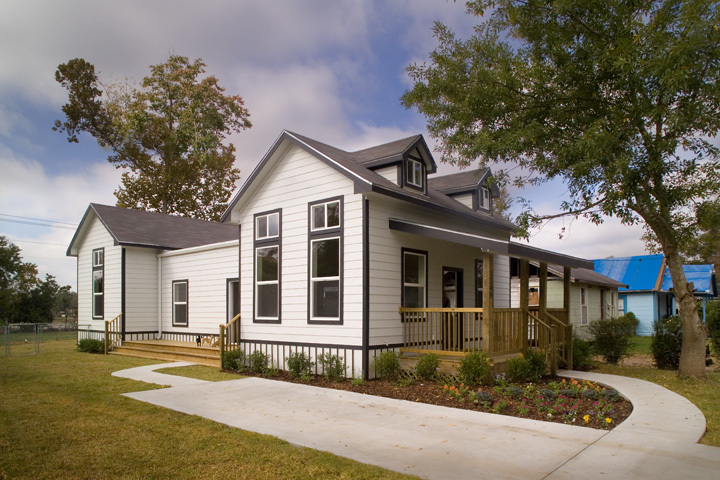 The first two Texas Grow Homes in Port Arthur have been completed by Houston-based CDC Covenant Neighborhoods and the new homeowners have moved in, just in time for Thanksgiving. 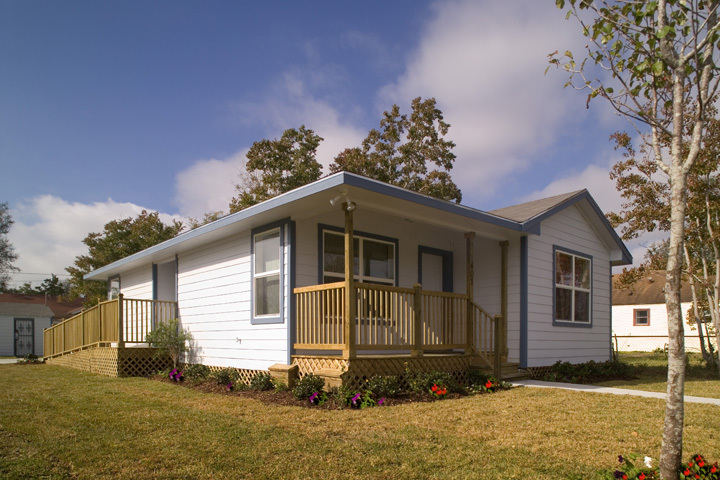 Thanks to the Texas Department of Housing and Community Affairs and all the project partners for making this possible. This entry was posted in Activities, State issues and tagged Disaster housing rebuilding, Disaster recovery, Hurricane Rita rebuilding. Bookmark the permalink. Disaster rebuilding, celebrity style, solution or problem?